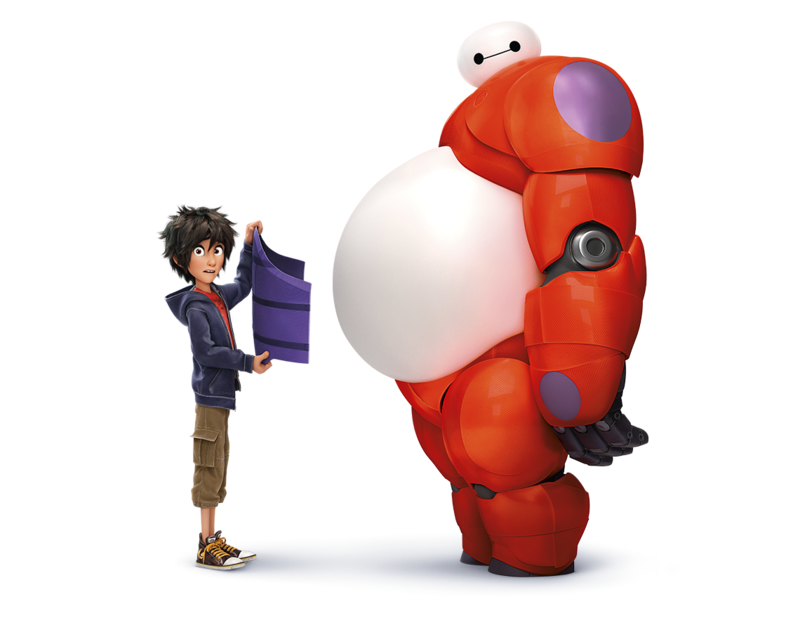 Big Hero 6 - Hiro and Baymax. . HD Wallpaper and background images in the Big Hero 6 club tagged: photo disney marvel big hero 6 2014 transparent hiro hamada baymax. 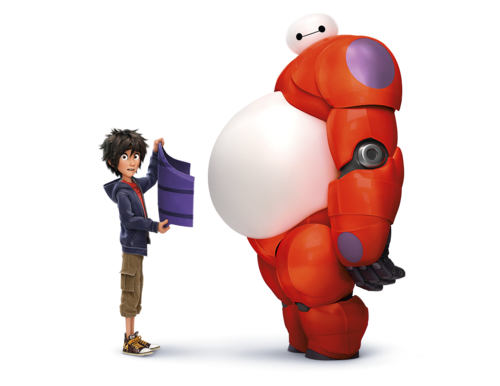 This Big Hero 6 photo contains pallone meteorologico. There might also be mongolfiera and aerostato di aria calda.